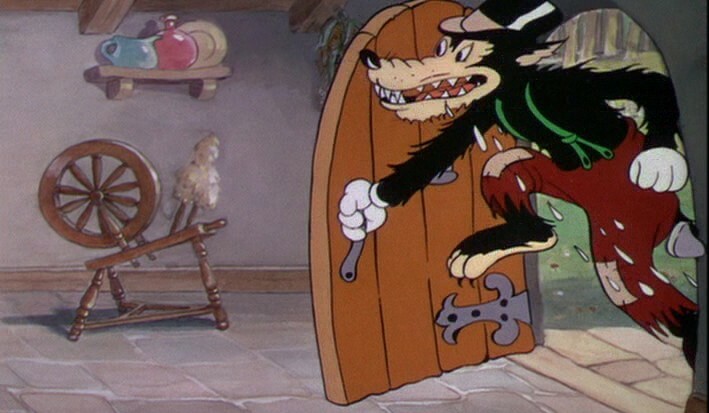 The phrase “keep the wolf from the door” means to avoid poverty or starvation. The phrase may have been inspired by the story the Three Little Pigs (1933 animated version) but is of uncertain origin. The phrase also inspired the title of the first novel in The Runes Trilogy, The Wolf at His Door (now only 99 cents). Humans have a long and sordid history with wolves. As I explore these phrases, I’ll note that much of the danger of wolves is mythology. Wolf fact can be found here. This subject was inspired by #WerewolfWednesday, which I hold each week on my Facebook page.